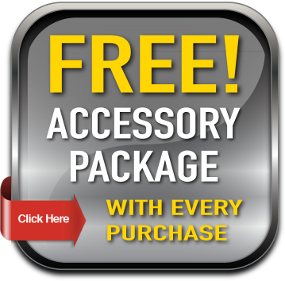 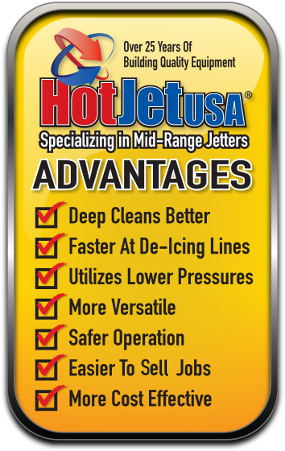 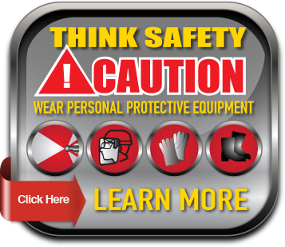 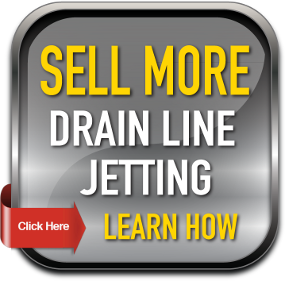 HotJet USA sewer jetting equipment accessories create the perfect drain line jetting equipment. 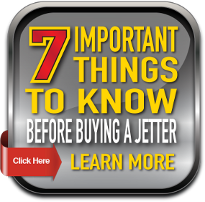 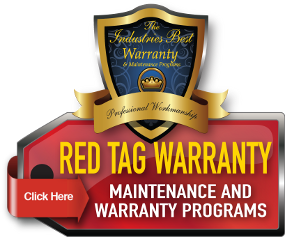 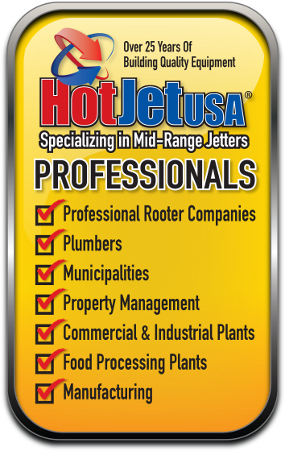 HotJet USA actually is the manufacturer of the sewer jetter trailers and trailer mounted drain line jetters you see here on our website and for over 25 years, we’ve specialized in hydro jetters and diesel sewer jetters. 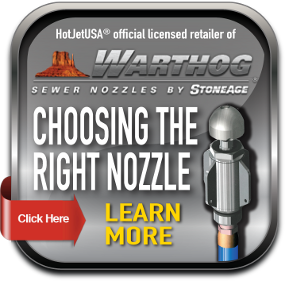 We specialize in hot water sewer jetter systems and have a new line of cart drain jetters and propane jetters. 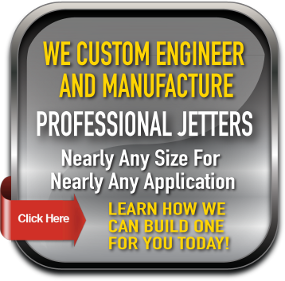 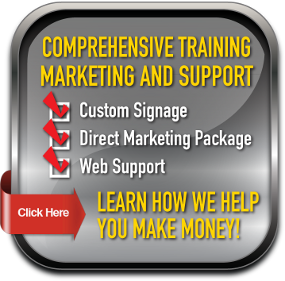 Call today for expert sewer jetter equipment advice!